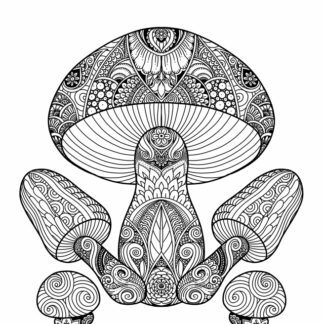 Instantly download and print out this lovely coloring page for adults that features a lovely grouping of mushrooms. 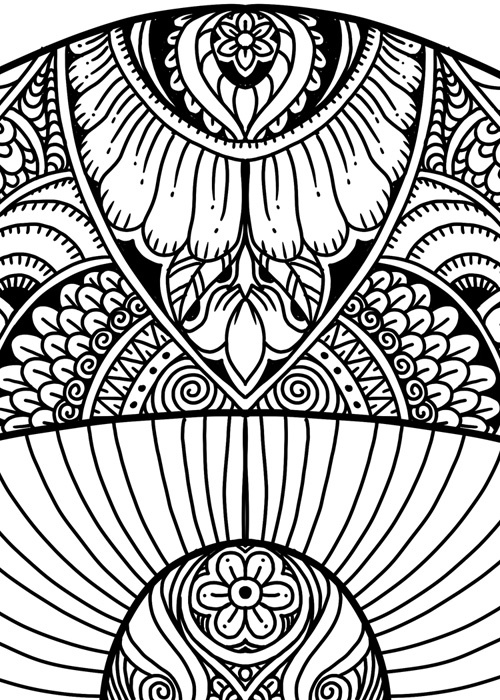 This nature themed art art was created for people who love to color doodle and zentangle style art, and is perfect for advanced colorists. The download measures 8.5 x 11 inches and is available as a .jpg or .pdf file. 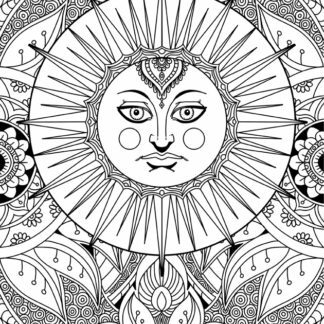 This lovely coloring book page for adults is available as an instant digital download. 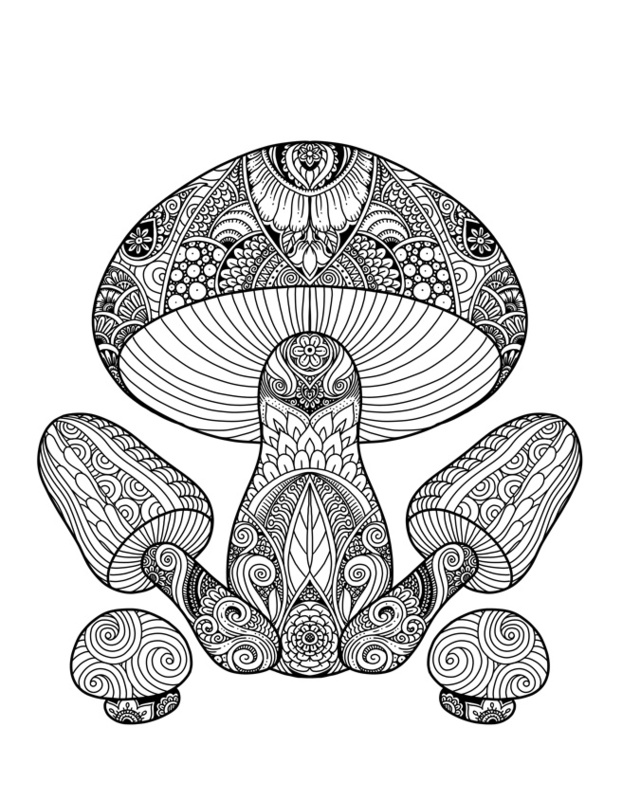 The coloring page features an illustration of a pretty grouping of mushrooms. 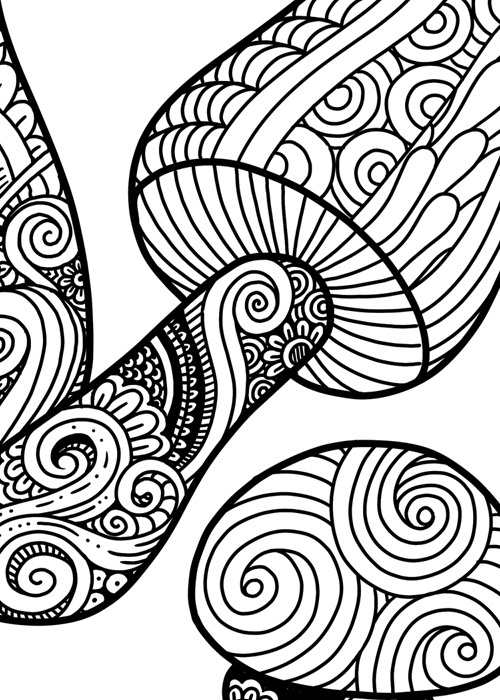 This nature-themed coloring page art was decorated with patterns inspired by doodles and zentangles. 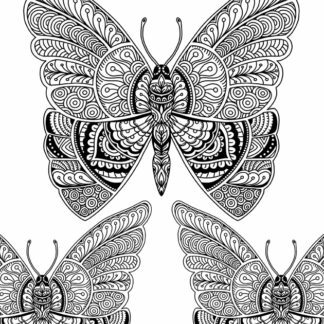 This adult coloring page is one of the illustrations for a new coloring book I am working on that will feature gorgeous nature inspired art for advanced colorists. If you would like to be notified when it comes out, please sign up for my mailing list below. 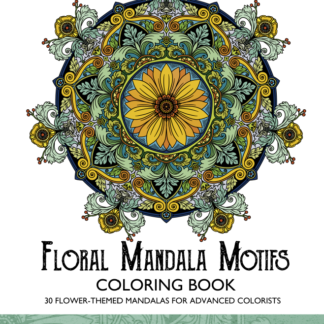 I won’t spam you, and you’ll be the first to know about free coloring pages, my newest releases and more.